Governor Brown has made many changes to the Workers Compensation system since he took over as Governor of California. Without question, the greatest change he made was with Senate Bill 863 (“SB 863”). SB 863 increases the amount of money that injured workers receive in permanent disability benefits. It also reduces the total cost of workers compensation insurance to employers. If SB 863 did not pass, then employers were projected to pay an additional 18% of their premiums for the next year. This would have been very bad for the employees since some employers would have decided not to renew their workers compensation insurance coverage. As a result of SB 863, injured workers can no longer add on psychological injury claims to their physical injury claims unless their physical injury is “catastrophic.” However, SB 863 does not preclude a pure psychological injury claim. For example, if you are psychologically distressed from work, you can still file a workers compensation claim for that. Also, SB 863 makes it difficult to move injured workers outside of the Medical Provider Network (“MPN”). 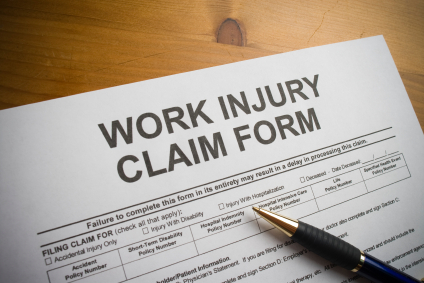 By keeping injured workers in the MPN, the insurance company is able to limit medical costs while still providing all the required medical care to the injured workers. By making the changes to the workers compensation system mentioned above, all parties will benefit from the process. The workers compensation courts will not be as backed up with lien trials so hearings and court dates can be heard earlier. The workers compensation cases will be quicker. The injured worker will receive more money in permanent disability. The injured worker will still receive all the medical treatment they require when treating within their employer’s MPN. Lastly, employers will be charged less for workers compensation insurance and this will encourage more employers to purchase worker compensation coverage so their employees will be protected in case of an injury.